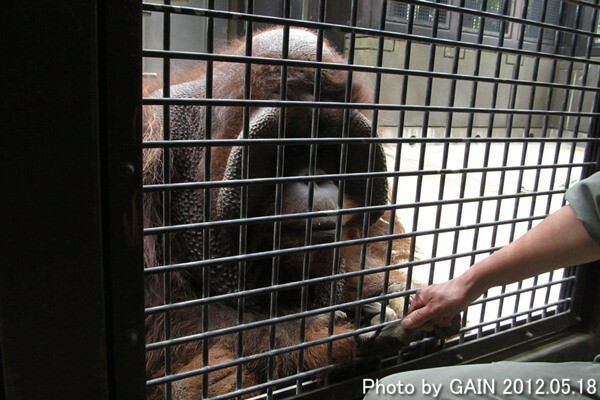 As the individual's mother did not breed, he was bred by caretakers with artificial milk. His favorite bedclothes are disposed jute bags for feed. 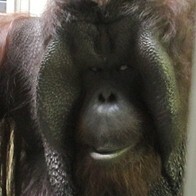 1993.03.12 Julie was born at Nihondaira Zoo. 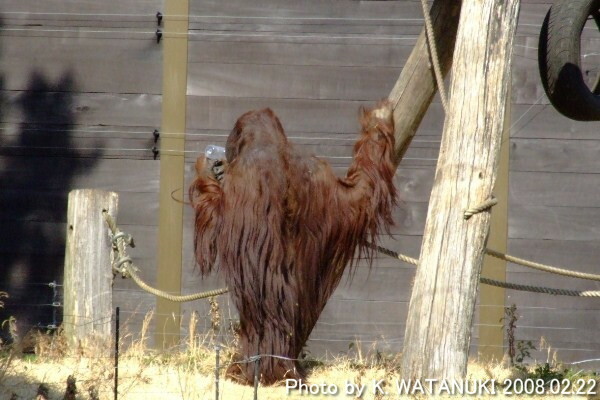 1996.04.19 Julie moved to Nogeyama Zoo. 1999.01.26 Julie moved to Zoorasia Yokohama Zoological Gardens.